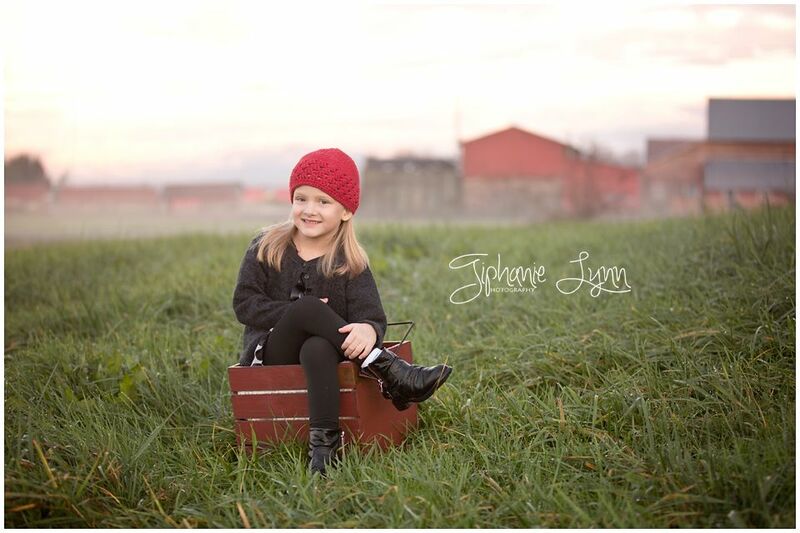 My name is Tiphanie Lynn and I am a photographer specializing in family, newborn, child, and senior portraits. I am located in Snohomish County but willing to travel. 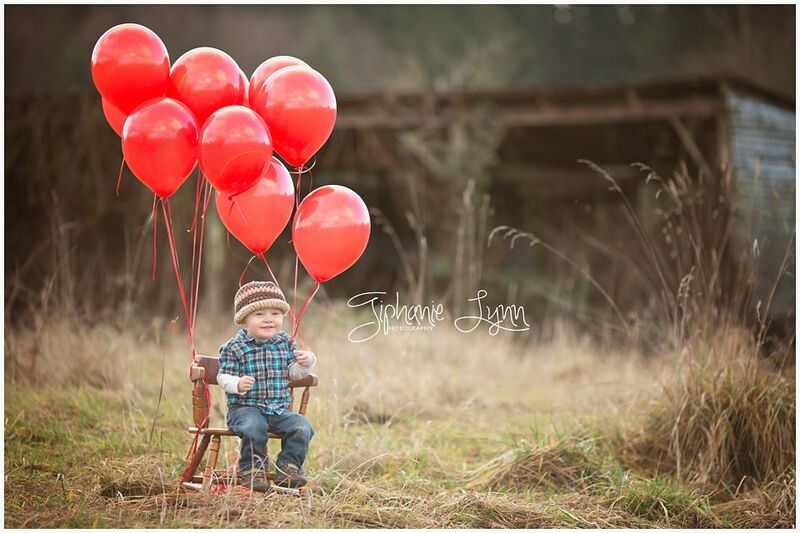 Family, children, senior, newborn and maternity portraits. Do you shoot in raw? If a photographer shoots in raw then they are not an amateur. I provide all my clients with custom CD/Tin with high resolution images from their session, an online password protected gallery to order prints, canvasses or other specialty items from, and professional high quality prints of all sizes. I also have a referral program for my clients as a way to earn discounts on future sessions and receive free prints. Fixr has validated the email provided by Tiphanie Lynn Photography. Fixr has reviewed the content provided by Tiphanie Lynn Photography to match our community guidelines. 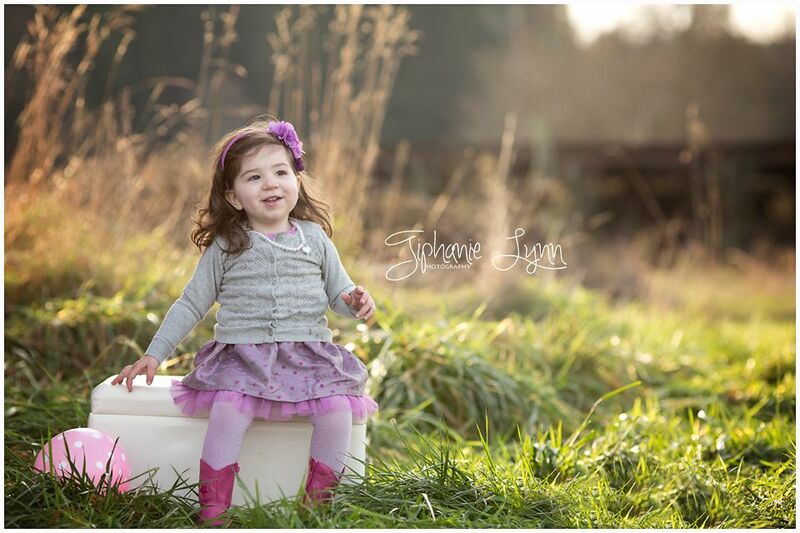 Tiphanie Lynn Photography has been rated with 24 experience points based on Fixr's rating system.